Yeti rides focuses on my excursions into the outdoors in Finland and elsewhere, year round. For the most part I'm roaming fairly close to my home in Southwestern Finland, but occasionally there is some content from other parts in Scandinavia as well. My principal mode of transportation during these outings is sea kayak or a terrain capable bike, but I also walk, skis, skate and occasionally paddle a canoe. I am an Wilderness and Nature guide with an exam from Axxell and I have written about that education here on the blog. 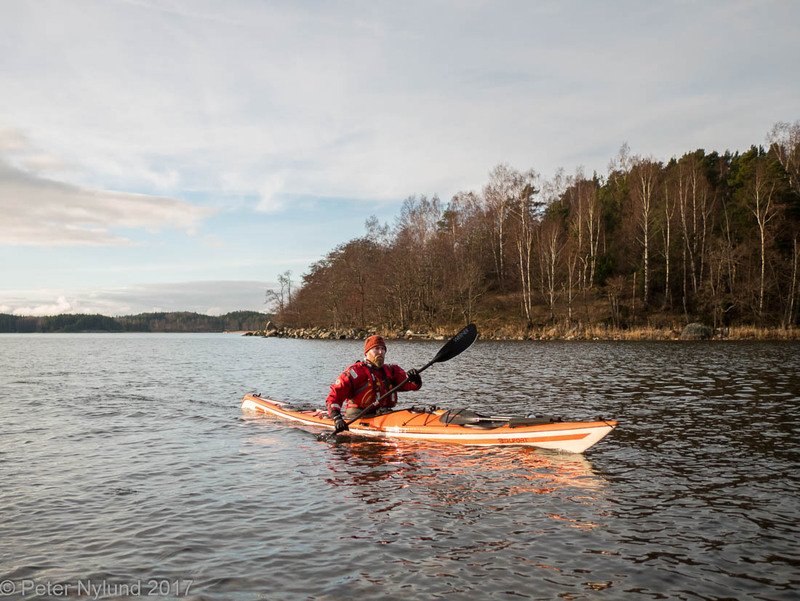 I'm also a sea kayaking guide with an exam from NIL (Nordic Instructor License) and the Finnish Canoeing and Rowing Federation. I haven't yet taken any BCU exams passed the BCU 3*, but might go a bit further in the British system at some point. This blog mainly consists of photographs accompanied with some text, and photography is also a main activity for me when being outdoors. Occasionally there is some more technical photography content, though I'm more into photography technique than photography technology. Expect more videos in the future, since learning to make short outdoor films is currently a focus of mine. My current films can be found on YouTube and Vimeo. You won't find many gear reviews here, since I'm focusing more on being outside. Gear plays an important role in modern lightweight outdoor activities, though, and a quick search on the internet should yield plenty of information about this matter.